Won't you stay until the daybreak? 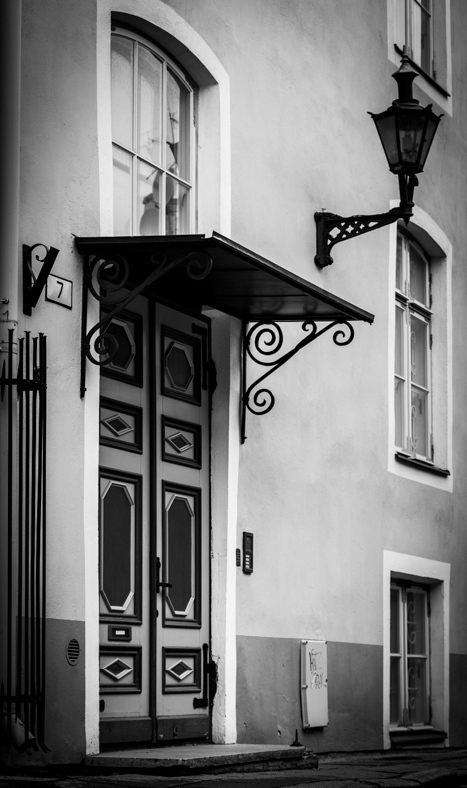 One out of very many beautiful old doors in Tallinn Old Town. I found this view quite interesting with the old town in the back, a park with trees in the middle and the roof of a shopping mall in the front. 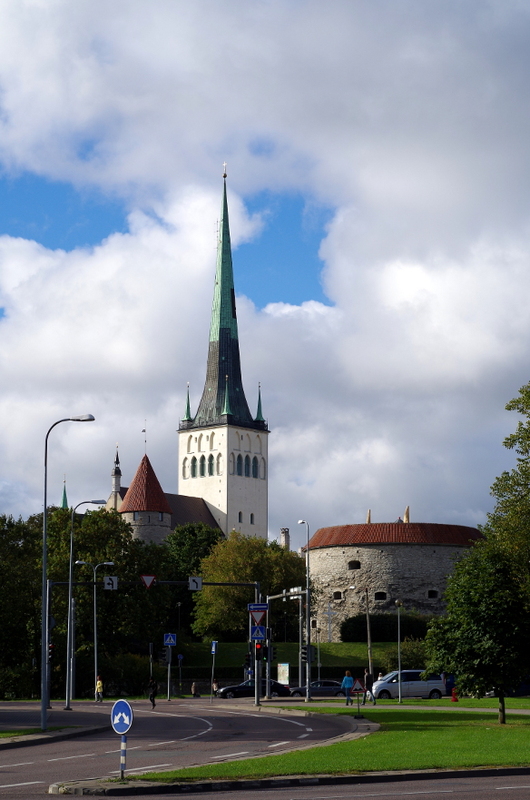 In Tallinn, Estonia. Tallinn, Estonia. The city I was born and grew up in. Always a joy to visit. 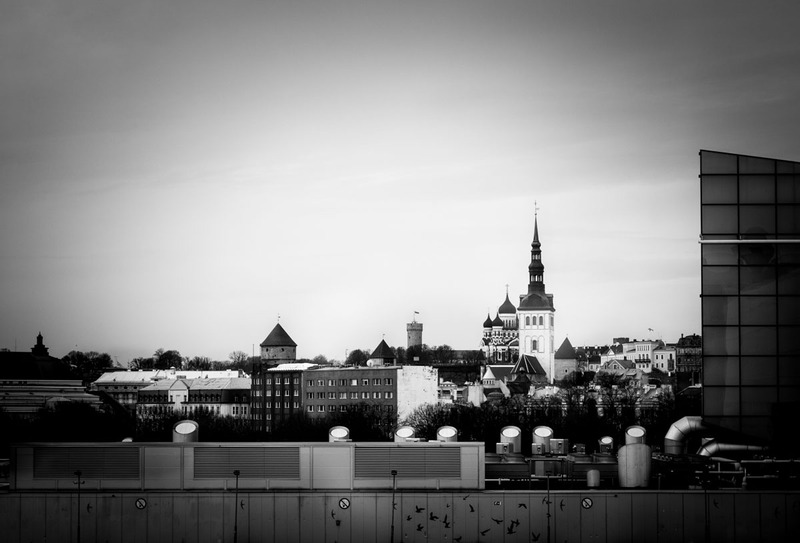 A view to the Old Town – St. Olav’s church and Fat Margaret tower.